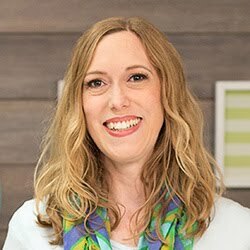 Aly Dosdall: new BPC classes! It is gorgeous, up-to-date, and even more interactive. There are some familiar faces and some new ones. And I can't wait for you to see it! 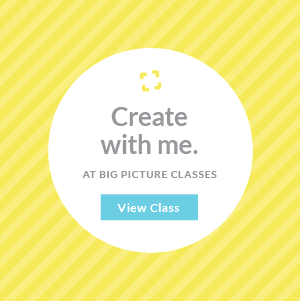 I've got a new class series called Document 2015. 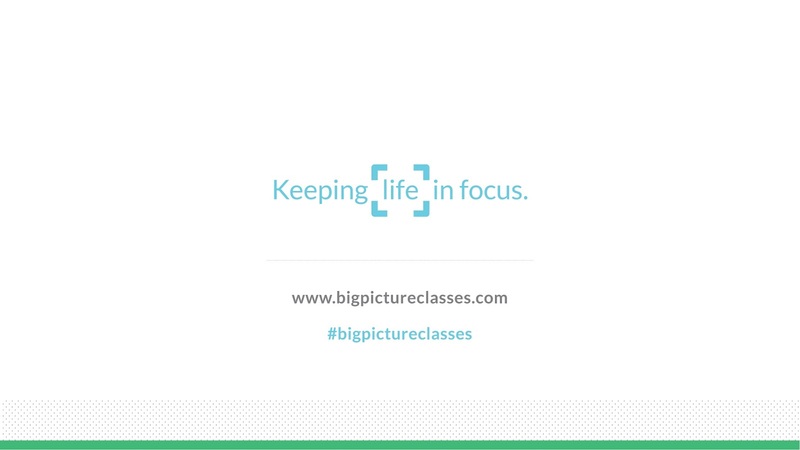 The idea behind this class is that each month I will provide a new multi-photo example layout, sketches, full instructions, design tips, and videos to inspire you to create 12 month-in-review layouts for 2015. If you follow the entire series, you'll end up with a entire album full of gorgeous pages documenting your whole year. This is a great way to set aside time each month to keep up with your story-telling. The first two installments in this series are already up on the new website. 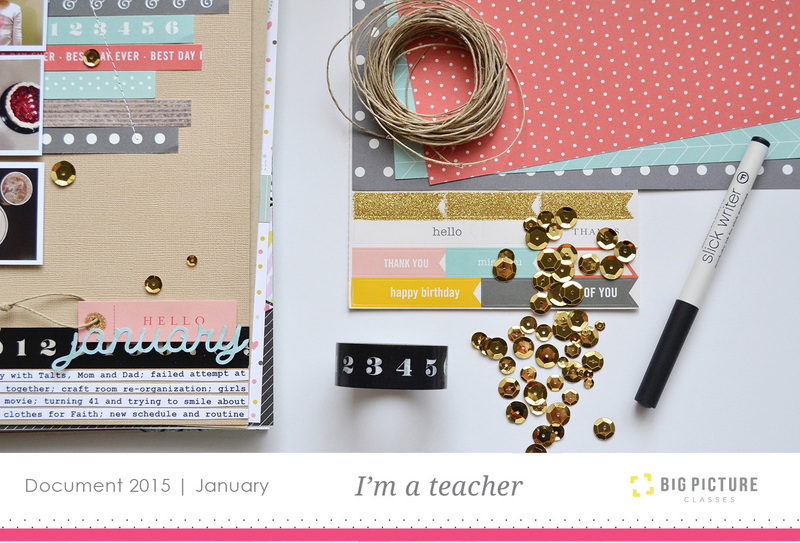 For January's class CLICK HERE. 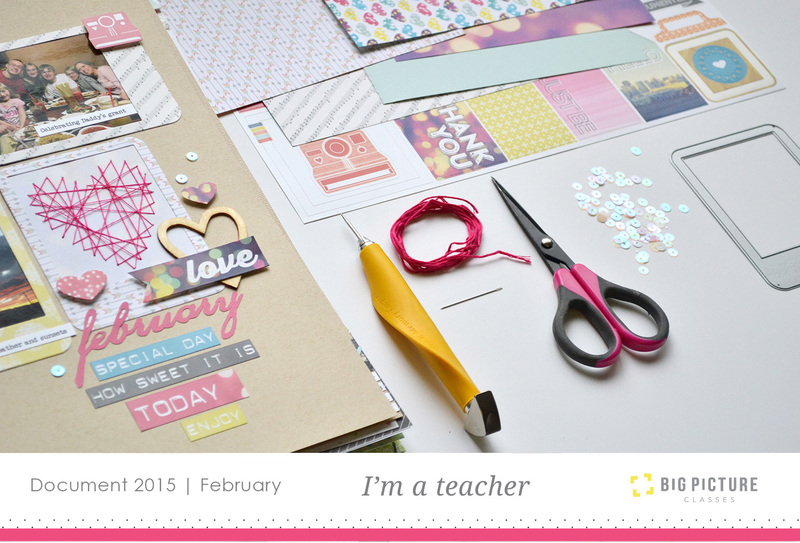 For February's class CLICK HERE. March's class will be up mid-month. I'll be sure to let you know when it's ready. 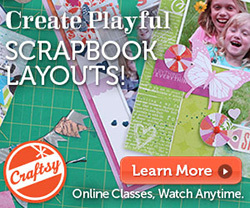 I'm so excited about this series because it's helped me to stay current with my scrapbooking goals, and I know it will help you too. There's something so satisfying about getting stories and photos into albums.